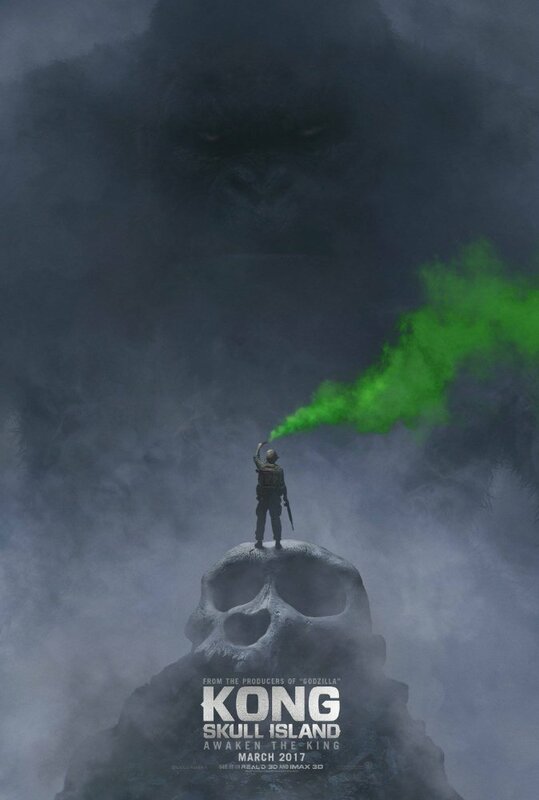 Director Jordan Vogt-Roberts (‘The Kings Of Summer‘) and Warner Bros. have released the first trailer for ‘Kong: Skull Island‘ on the heels of it being introduced at their panel at San Diego Comic Con. There isn’t a specific story line released for the project, but we know it centers on the origin story of King Kong. Tom Hiddleston stars in the project with Toby Kebbell, Brie Larson, Samuel L. Jackson, John Goodman and John C. Reilly round out the star-studded film. Enjoy the first trailer and then check out the movie when it bows on March 10, 2017. This entry was posted on Saturday, July 23rd, 2016 at 4:37 pm	and is filed under Books, Events, Film, News. You can follow any responses to this entry through the RSS 2.0 feed. You can skip to the end and leave a response. Pinging is currently not allowed. « Check Out DC’s Finest In The ‘Justice League’ Trailer!! !